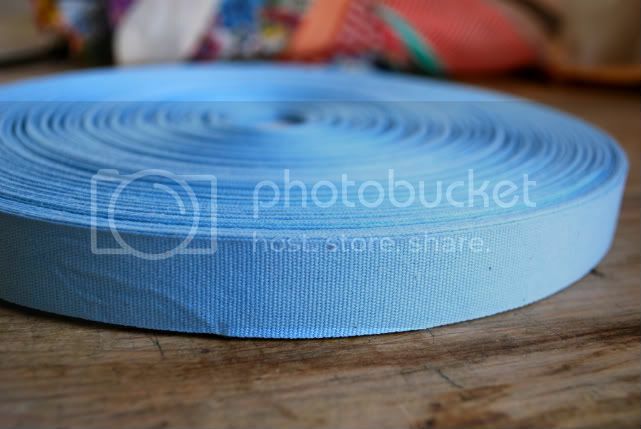 This fabulous ribbon is on sale now at Angela Liguori's shop until February 14th. There are a few colors left. I just got mine and I absolutely love it. 109 yards, 100% cotton, from Rome & 50% off. Perfect for sewing, book binding, wrapping, and crafting.